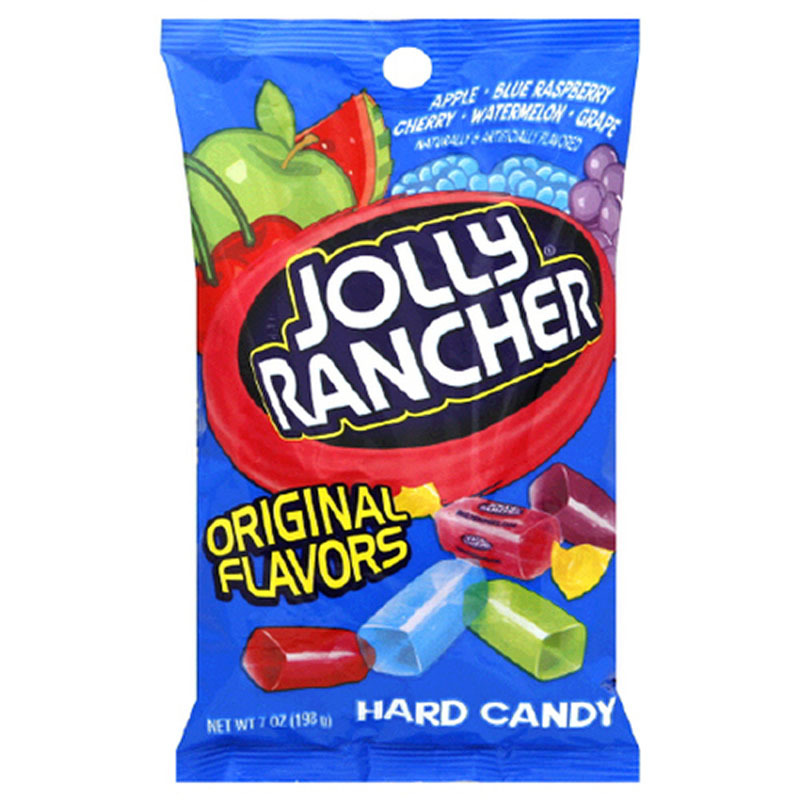 Wholesale case buy 12 x Jolly Rancher Original Candy 198g Bag American Sweets. Original Wake up your taste buds with Untamed Fruit Flavor! 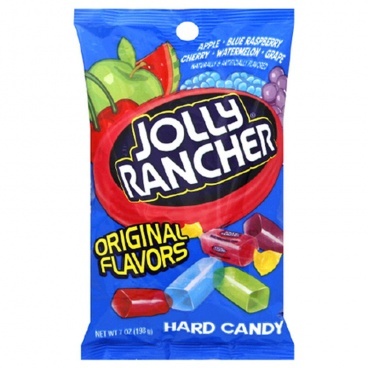 JOLLY RANCHER Hard Candy comes in apple, blue raspberry, cherry, watermelon and grape flavors.